A big chunk of the 3.5GHz spectrum in the US—called Citizens Broadband Radio Service, or CBRS for short—is being opened up for use later this year. 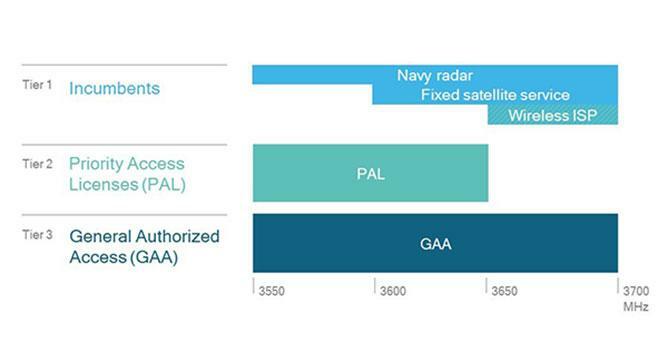 Originally used by the US military, the FCC decided in 2015 that the frequencies could be put to better, shared use without obstructing its current applications like Navy radar. And, according to Bloomberg, Google's building the systems that will allow for seamless use of these new frequencies. The new CBRS spectrum is 150MHz wide and reasonably low-frequency, making it tremendously useful to carriers and consumers alike. Even non-tech businesses spread across a large enough area like stadiums and hospitals could make use of it for things as simple as wirelessly spreading Wi-Fi access over an area. But, with three separate tiers of access to these new frequencies, managing who has priority in what circumstances is a complicated job. In 2016 the FCC put rules in place governing how the spectrum was to be shared, but even then different implementations of those rules could result in conflicts. 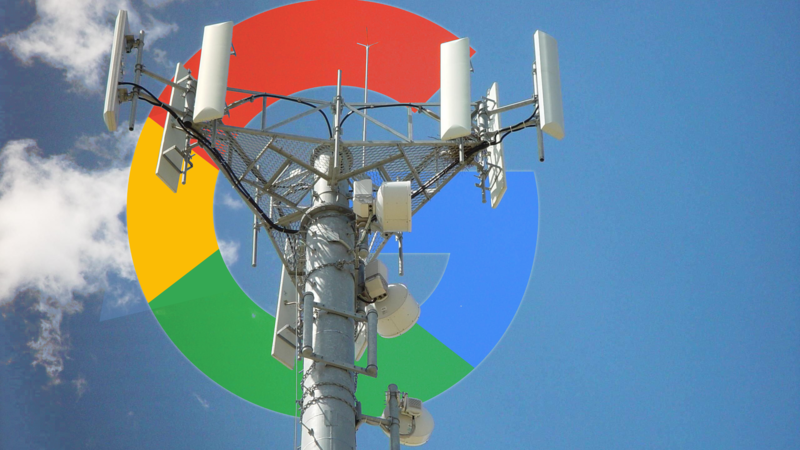 Google was a major driving force for the release of that spectrum, so it's built out ship-detecting sensor systems and databases to better help divide up the spectrum's use according to those rules. Because, of course, the US carriers like Verizon want in on some of this newly freed spectrum, but they'll have to accept being shut out when the Navy needs it, as well as share with all the other companies that license access. Seamlessly transitioning between the CBRS frequencies and their own, as required, could be tricky without a central manager like Google. According to Bloomberg, not everyone is happy with the central position Google seems to be seeking when it comes to how things are divided up. Because of that, ostensibly independent companies like Federated Wireless are also building their own management systems for other companies to license. The FCC has yet to finish out all the details for how CBRS will be used—the third "General Access" tier is the most interesting and impactful aspect of the new frequencies, but the FCC hasn't yet approved that detail. But if it is accepted, CBRS should be a tremendous tool for expanding access to data for both consumers and businesses. For the full details, I really do recommend you check out Bloomberg's article. It's well-written, detailed, and would make for some great weekend reading, especially if you're interested in the future of US wireless access.